Photos convey a lot of ideas, feelings and memories. Most of the time, we look at pictures because of its color, texture and relevance. For most, sunrise photos speak about the magnificent beauty of Mother Nature. Plenty of fine art photos feature the splendor of sunset and sunrise. There is plenty of human experience and emotions are strongly linked to the rising of the sun. Upon glancing at this fine art photo, there are surreal peace and calm. Images of the sunrise portray a distinct sense of hope and optimism. There are plenty of people who are inclined to sunrise images because of its appeal to the senses. For those people who would want to relax by mere looking into visual art pieces will surely love this fine art image. 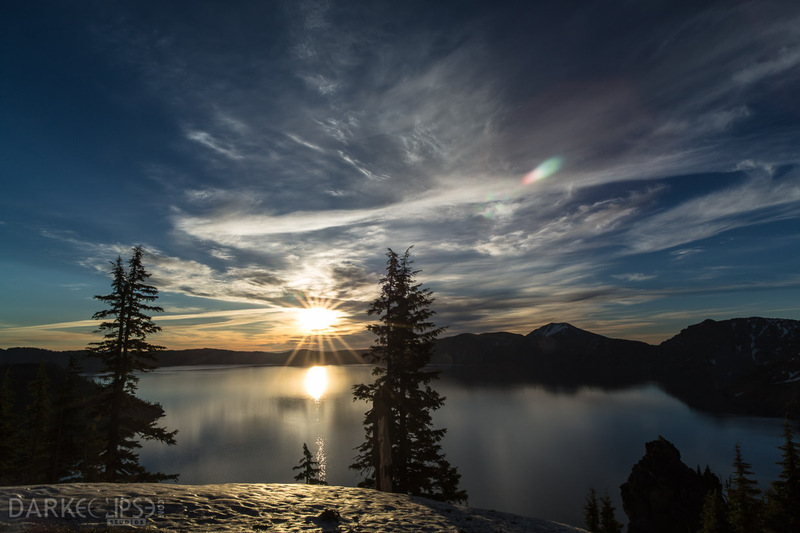 This photo is taken right off an outdoor photography adventure in Crater Lake at the heart of Oregon. Crater Lake has awed al ot of people for the past thousands of years because of its magnificent beauty. This very famous tourist attraction combines the deep beauty of nature and the pureness of the azure water. 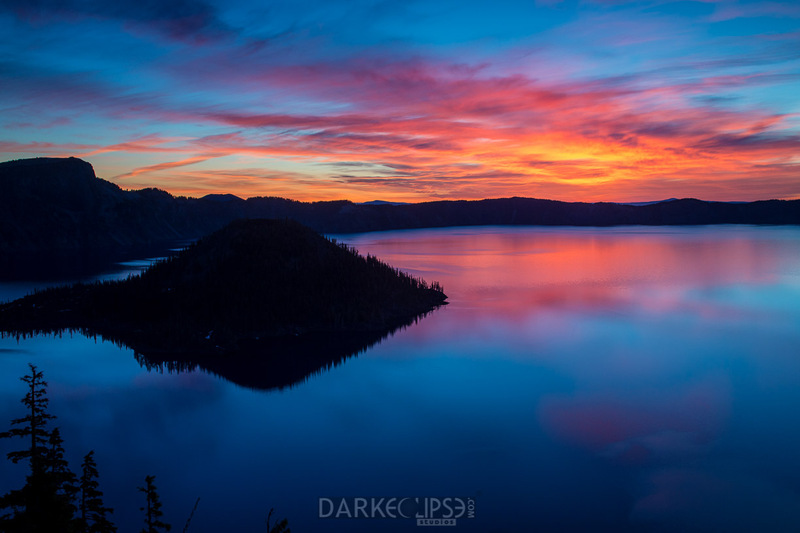 With sheer surrounding cliffs and two very picturesque islands, Crater Lake is definitely a worthwhile place to explore for fine art photography trips. 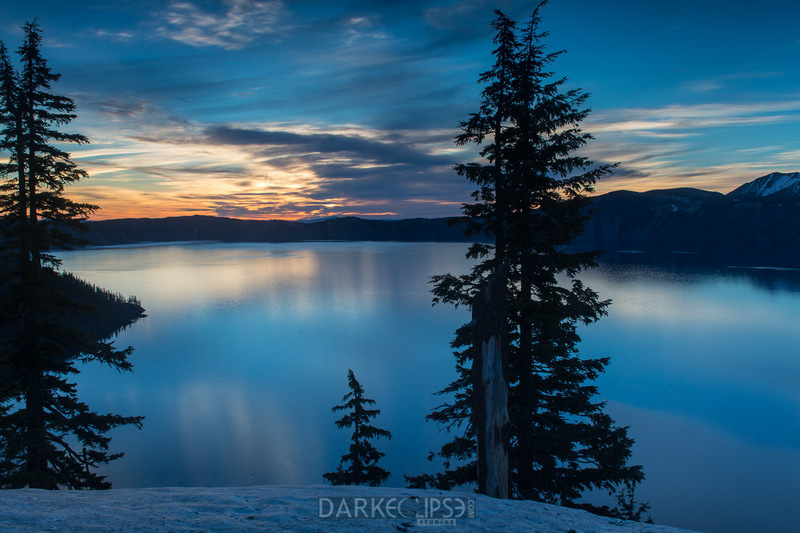 Crater Lake is admired by photographers all over the world because of its natural appear and beauty in photos. The United States takes pride on its beauty and reputation as the ninth deepest lake in the world. The freshwater in Crater Lake is dubbed to be one of the clearest one’s in the world. This fine art image is perfect for households who would want imbibe a positive and calming atmosphere. For office spaces, it Is a nice addition to interior designs for a board room or a lounge area for employees.